Socialite Huddah Monroe has proven to be the most vocal socialites we have, unlike other socialite who only focus on themselves, she speaks out on social issues affected her and the society. 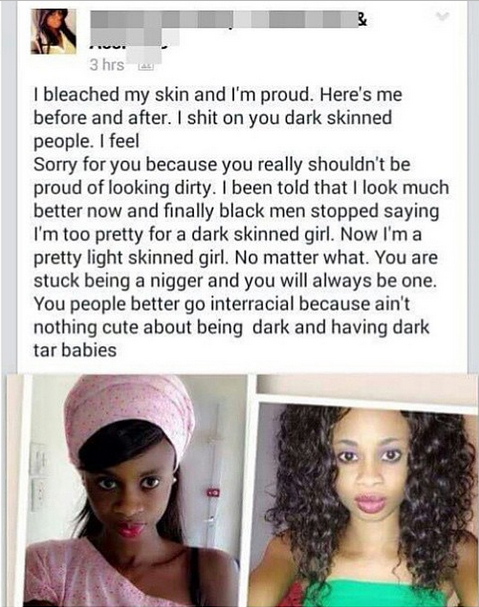 This time round she decided to speak openly concerning African ladies who go about bleaching their skins. 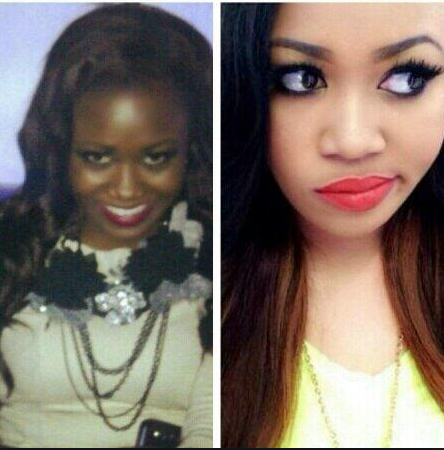 Skin bleaching seems to have become a common thing nowadays but according to Huddah, women who bleach their skin suffer suffer from low self-esteem. The straight-talking socialite also said that low-self esteem is worse than cancer. In a Instagram post, here is what Huddah had to say about the incidence. Although she didn't mention anyone i particular, most of her fans thought she was probably trying to speak of Her rival socialite Vera Sidika. Here is the post and her exact words.